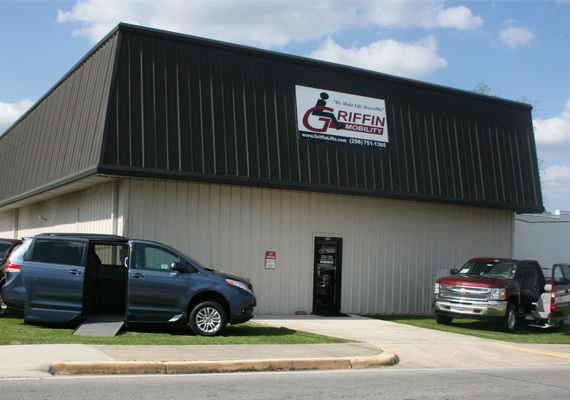 For more than 20 years, Griffin Mobility has been helping individuals with disabilities, and their families, remove barriers of everyday life with reliable wheelchair vans, stair lifts, ramps and mobility products. Each member of our staff understands, and takes great pride in listening to the needs of our customers. 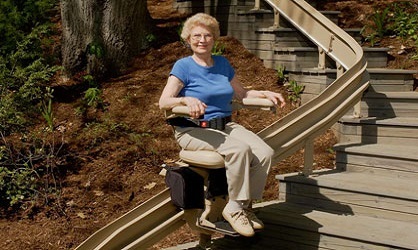 We then make every effort to provide only the highest quality wheelchair vans, wheelchair and scooter lifts and lifts for inside your home. 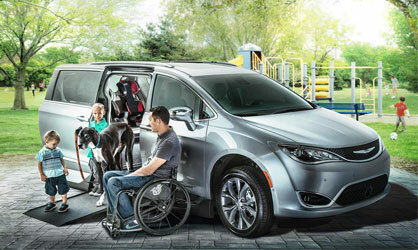 We offer only to highest quality, name brand wheelchair van conversions available today. 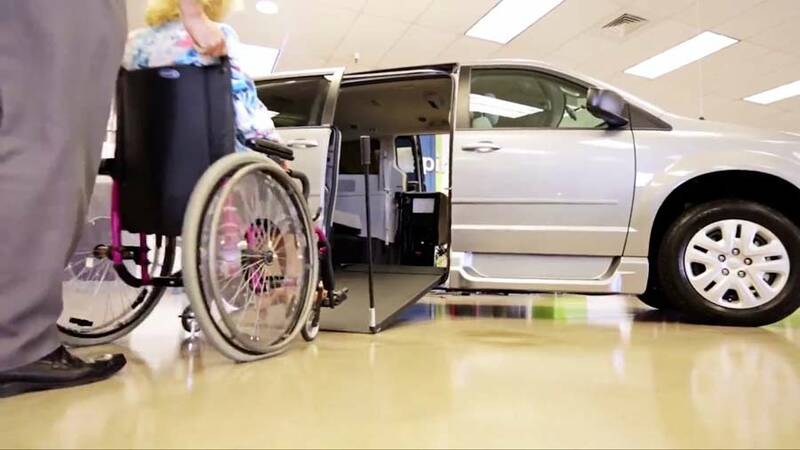 Visit our conversions pages to see the different brands we carry and view specs to find the perfect wheelchair accessible van for you. 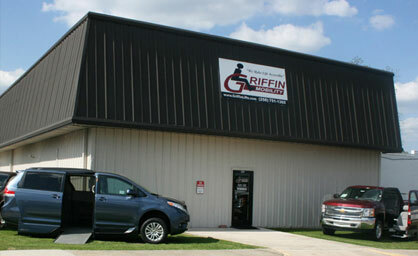 At Griffin Mobility we ensure each of our customers is treated like family. Our friendly and knowledgable staff is here to not just sell you a product but fit you with the best mobility product for your lifestyle.